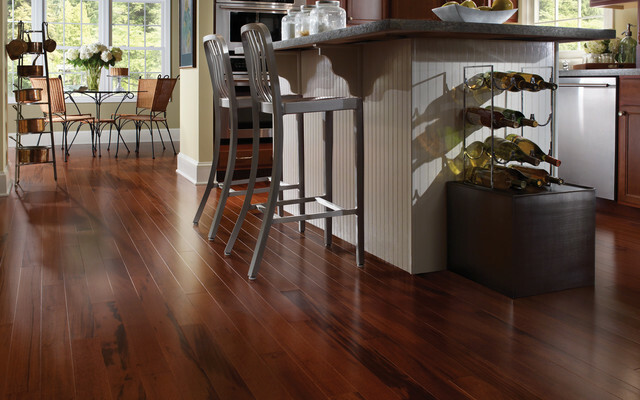 Are your hardwood floors dull and lifeless? Your hardwood floors can begin to look dull and dirty over time just like carpet. Professional cleaning from Finesse Pro Services can revitalize the look of your hardwood floors without the expense and mess of refinishing. Our intensive cleaning process will improve the appearance and restore the original luster to your floors. By removing the deeply embedded dirt, and lifting away the built-up residue, your floors will come back to life.